A BB cream, short for “beauty balm” or “blemish balm” cream, is meant to be a treatment/moisturizer/makeup hybrid. According to Garnier, their Skin Renew Miracle Skin Perfector BB Cream is a miracle all-in-one product with results you can see instantly. Skin appears airbrushed, beautifully smooth and even. The light-weight texture should blend perfectly into skin for a sheer flawless finish. It combines moisturizing skincare with vitamin C and mineral pigments for an instant skin transformation. Apply to face and neck prior to sun exposure for instant coverage and correction as well as for protection. Reapply as needed. Active: Octinoxate 4%. Inactive: Water, Isononyl Isononanoate, Isohexadecane, Glycerin, Alcohol Denat., PEG-20 Methyl Glucose Sesquistearate, Methyl Glucose Sesquistearate, Cetyl Palmitate, Nylon-12, Cyclohexasiloxane, Propylene Glycol, Hydrogenated Polyisobutene, Stearyl Alcohol, Magnesium Aluminum Silicate, Phenoxyethanol, Fragrance, Caprylyl Glycol, Lithum Magnesium Sodium Silicate, Disodium EDTA, Linalool, Benzyl Salicylate, Limonene, Caffeine, Ascorbyl Glucoside, Benzyl Alcohol, Geraniol, Cellulose Acetate Butyrate, Polyphosphorylcholine Glycol Acrylate, Citral, Ammonium Polyacryloyldimethyl Taurate, Polyvinyl Alcohol, Sodium Chloride, Butylene Glycol, Sodium Hyaluronate. [May Contain: Titanium Dioxide, Iron Oxides]. 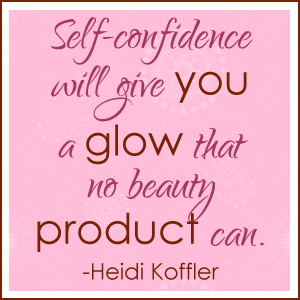 I read in a popular beauty & fashion magazine that Garnier’s was the best bang for the buck when it comes to BB creams. I couldn’t wait to try it! This was going to be my first BB cream experience! The Miracle Skin Perfector cream was only available in two shades – Light/Medium and Medium/Deep. My skin is very fair so I went with the Light/Medium shade. The cream was darker in color than I expected but it blended into my skin perfectly. Actually, it blended so well that I could hardly tell I had it on. This was no surprise given the before and after photo on the package, which happened to be simulated. Why would a manufacturer use a simulated photo? Why not actually show a model with and without your cream? Because when you put this product on half of your face you can hardly tell which side is wearing the cream and which side is naked. The cream did give me a glow and provided hydration along with sunscreen, but it did not provide enough coverage to give me the “immediate skin perfecting coverage” that was touted on the side of the box. I could still see blemishes and dark spots through the cream. 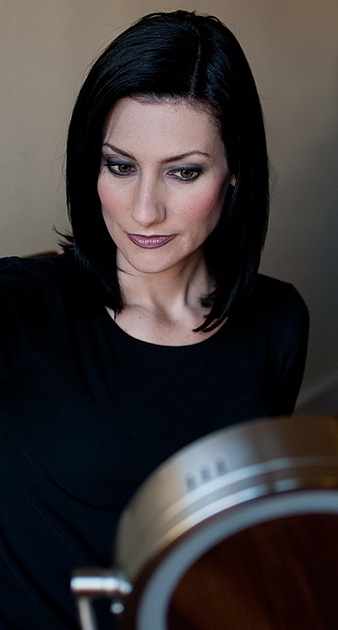 In order to cover my imperfections adequately, I had to use concealer and/or foundation, in addition to the BB cream. Since using Garnier’s Miracle Skin Perfector, I have tried other BB creams. Those products provided more coverage, but did not blend as well and were not nearly as hydrating as Garnier brand. Not to mention, the other BB creams were more expensive. So based on my BB cream research thus far, I agree with the magazine I read, Garnier’s is the best bang for the buck. Garnier recently came out with a third BB cream shade – Fair/Light. They also introduced an All-Day Shine Control version of their Miracle Skin Perfector BB Cream for combination to oily skin, which comes in three shades as well. 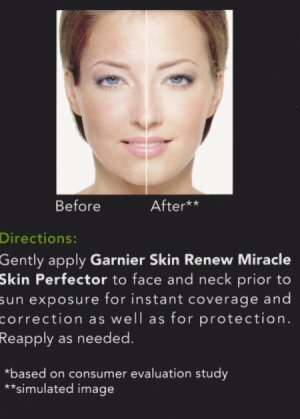 Want to try Garnier Skin Renew Miracle Skin Perfector? There are samples of both types of BB Creams in all three shades, along with a coupon, in the March 2013 issue of Glamour Magazine. Pretty Proof gives Garnier’s Miracle Skin Perfector a 3 out of 5 crown rating. I recommend this product for those who do not require a lot of coverage and who are looking for a low-maintenance beauty routine.